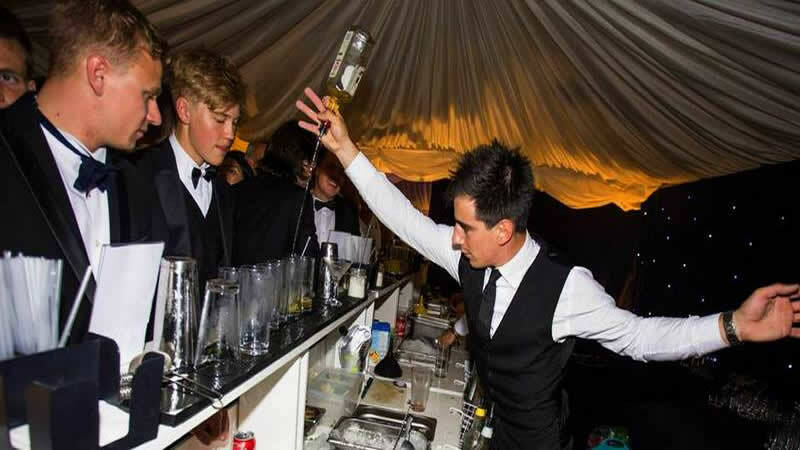 Looking back on our past events we can proudly say that we have added the extra magical touch to the happy couples on their wedding day and providing a spectacular mobile cocktail bar hire service for their family and friends, we also have built good relations with corporate clients who regularly call us back to use our expertise and services for their social events. 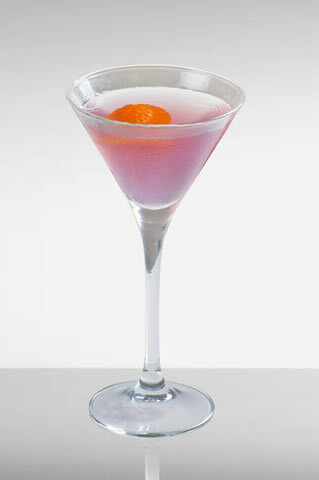 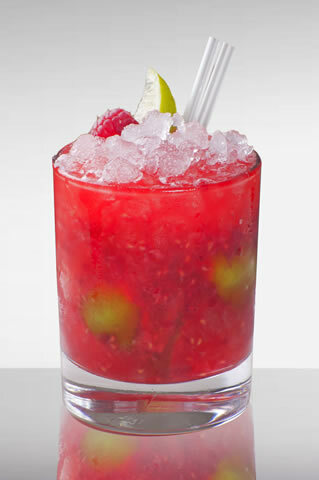 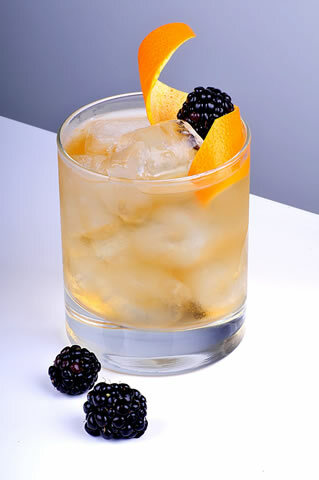 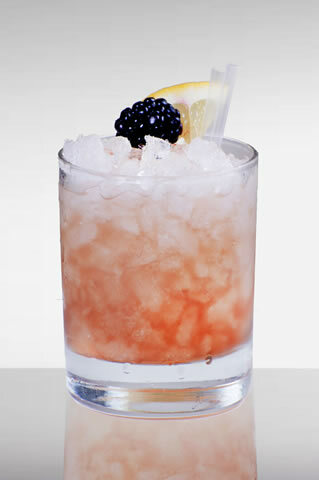 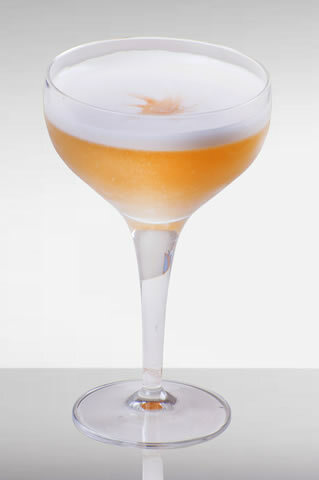 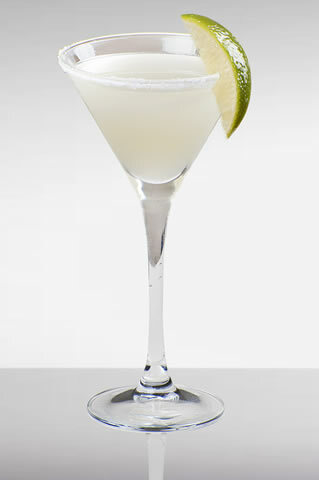 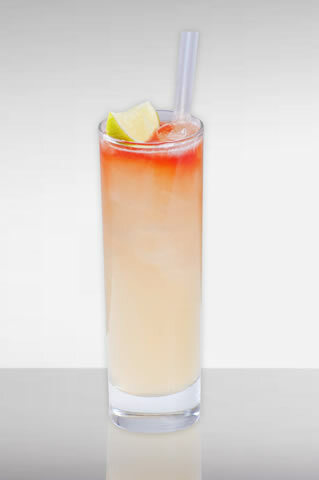 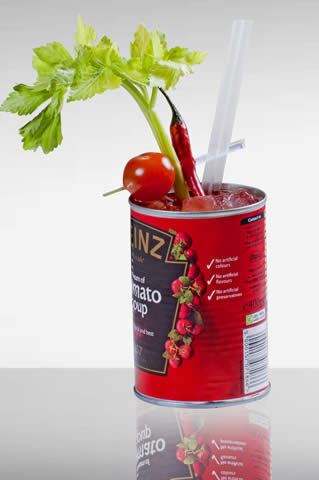 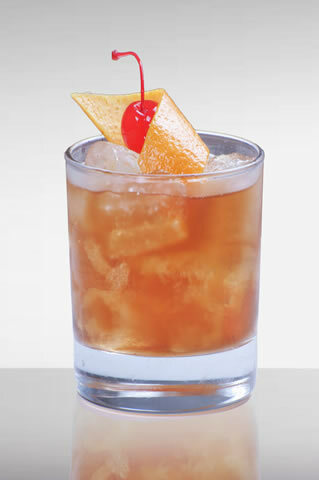 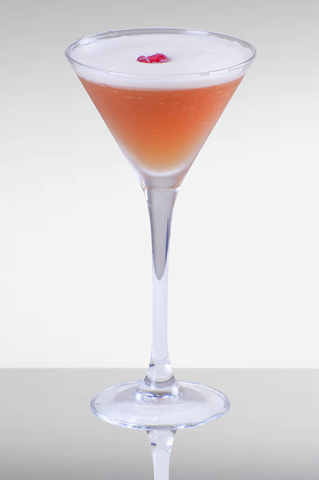 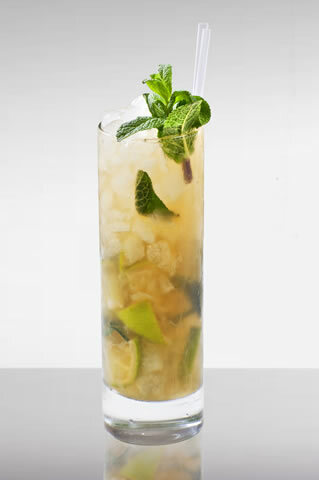 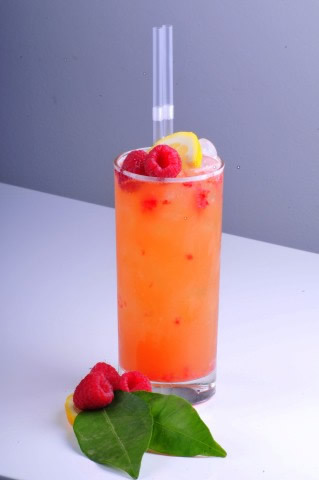 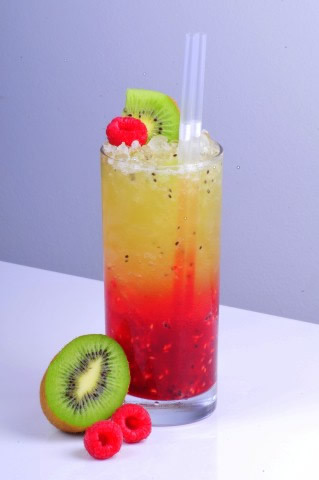 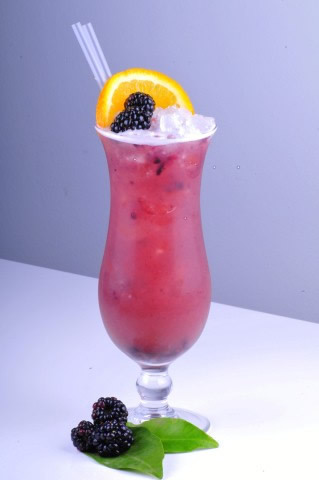 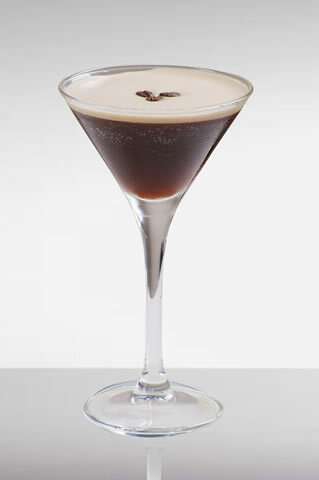 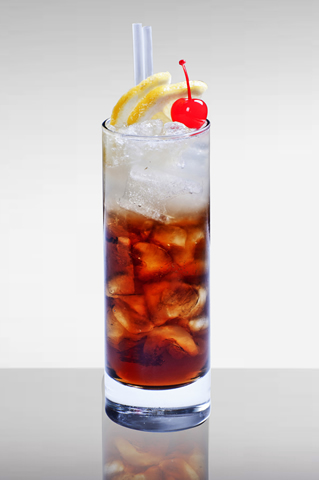 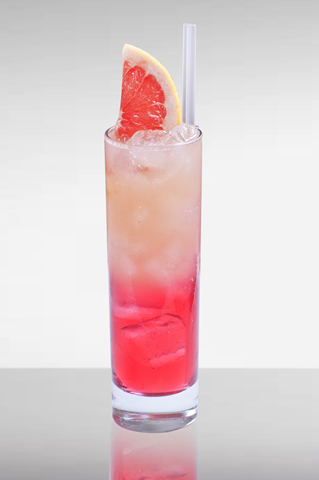 Barz8’s signature cocktails are floral, fruity, elegant, sweet, well balanced, sophisticated and so delicious. 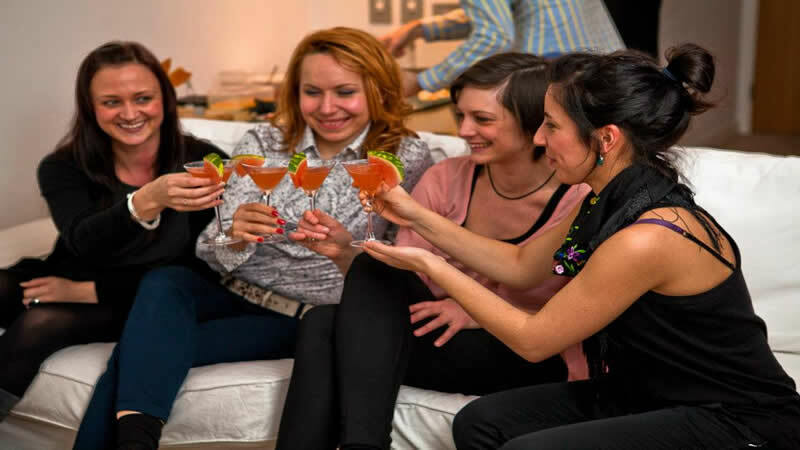 Full cocktail and mocktail menu consultations happen well ahead of the big celebration day and or night. 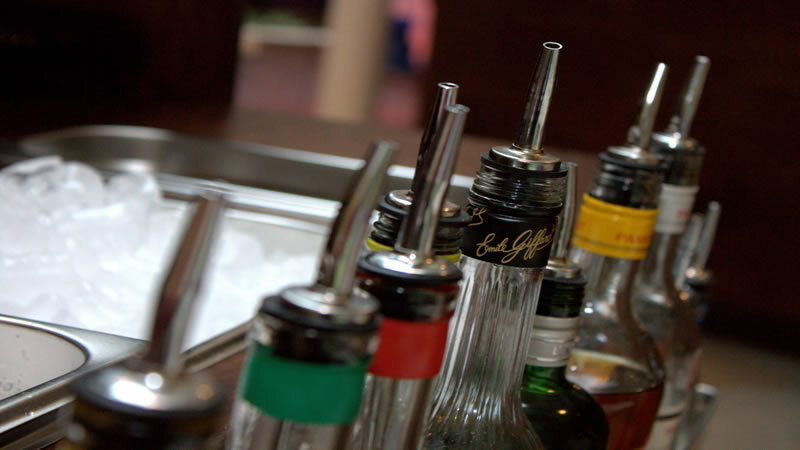 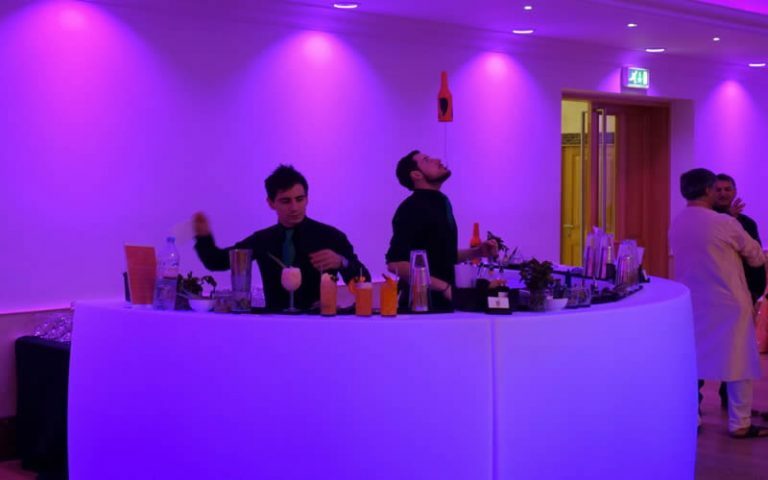 See what’s on offer here and choose the menu yourself or contact us and we can help advise on the best mobile cocktail bar hire service we can offer you. 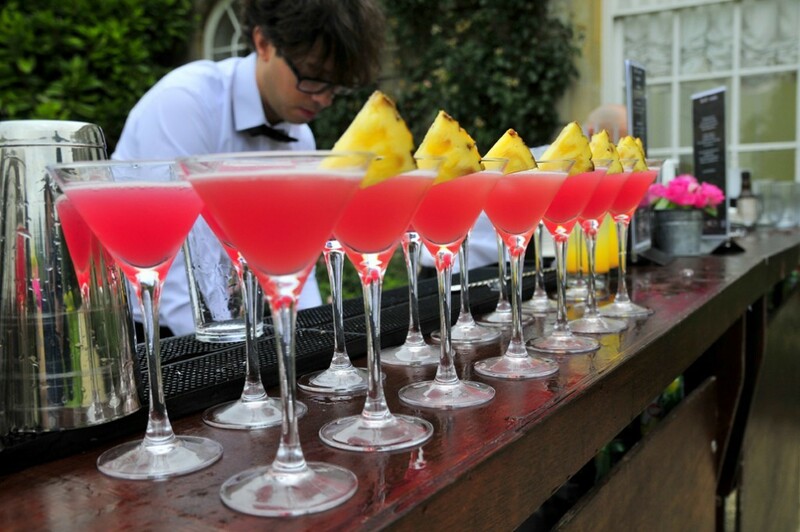 We feel honoured to work with couples, individuals, companies, teams and party planners to bring our cocktail experiences to all types of celebrations, throughout the UK. 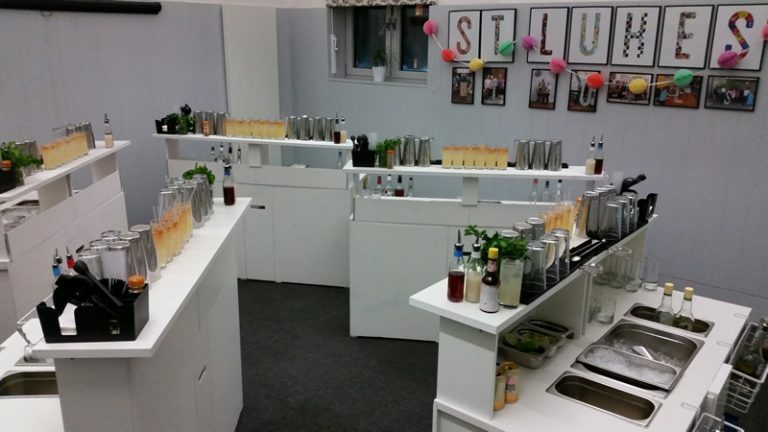 To see how we have become one the UK’s premium wedding on providing mobile cocktail bar hire services, select some fond memories from the case studies and projects below. 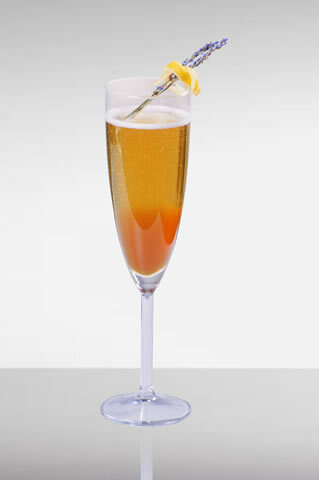 The phone rings again, in what is shaping up to be a fairly busy day in the office. 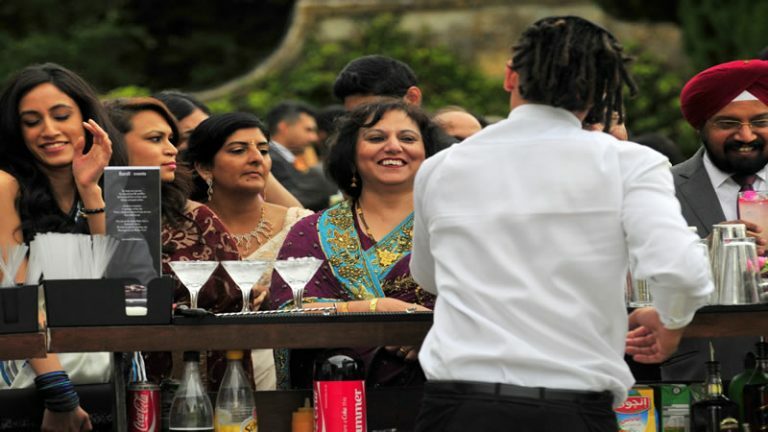 It’s a lovely new client, requesting all day drinks and cocktail service for their Asian wedding of 200 guests. 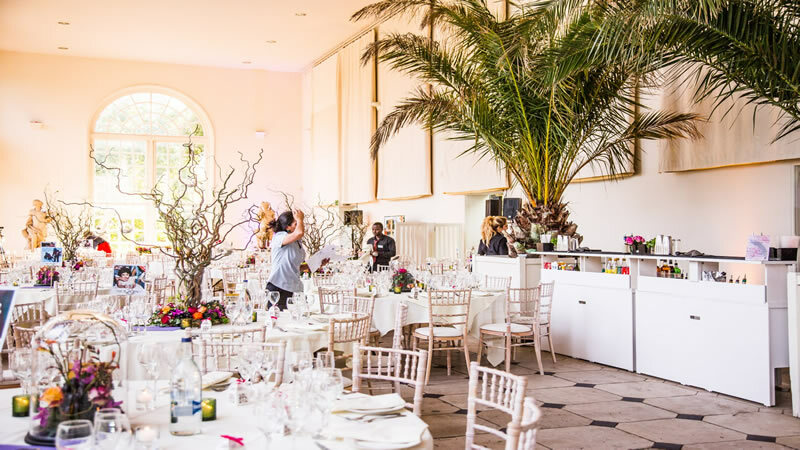 They have already booked into one of the most spectacular venues in the UK, the Royal Botanical Gardens, Kew. 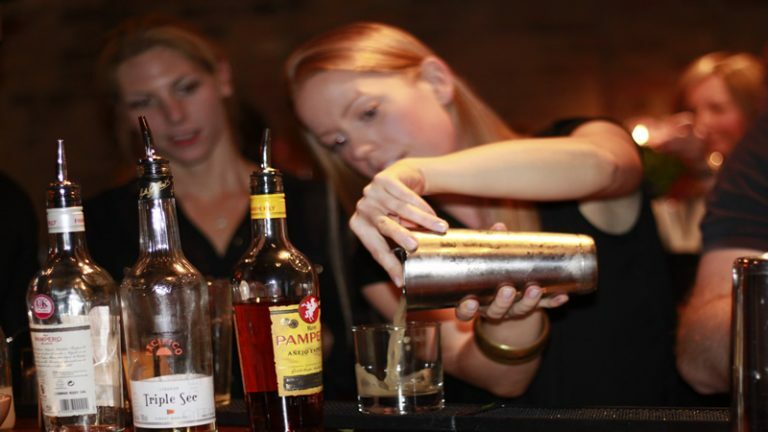 Now, they just need our expertise. 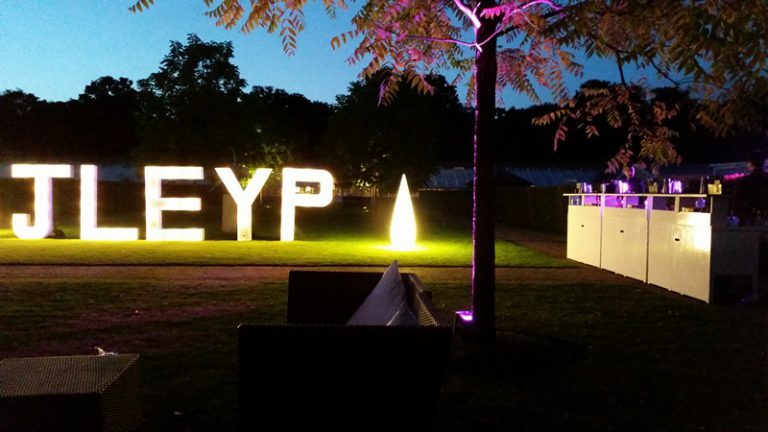 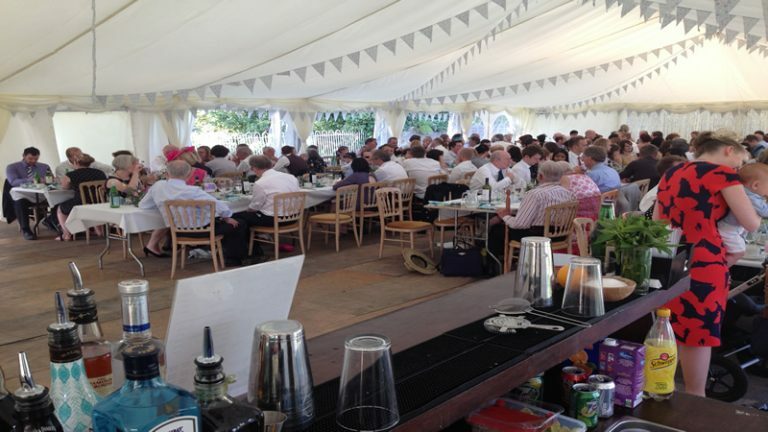 The ceremony, drinks reception, sit down meal and the evening celebrations, were all to take place in different venues throughout the gardens. 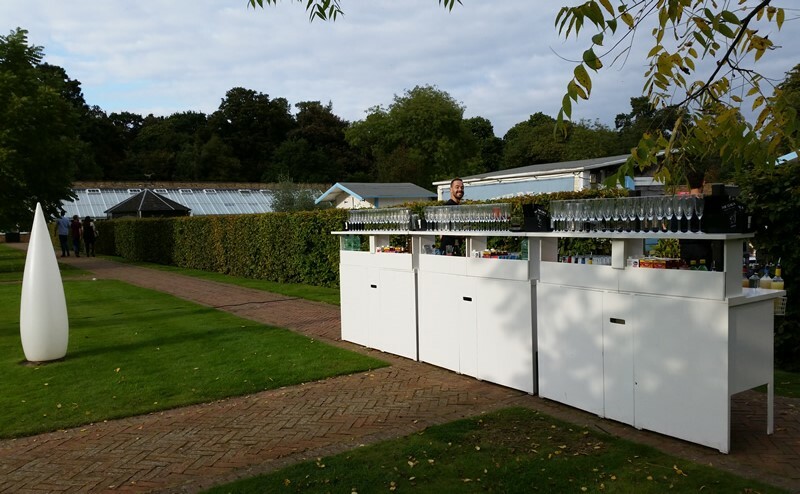 This meant that as guests were meandering from one venue to another, we needed to provide a continuous flow of bar service to keep them hydrated and happy, during what turned out to be a hot and sunny summer’s day. 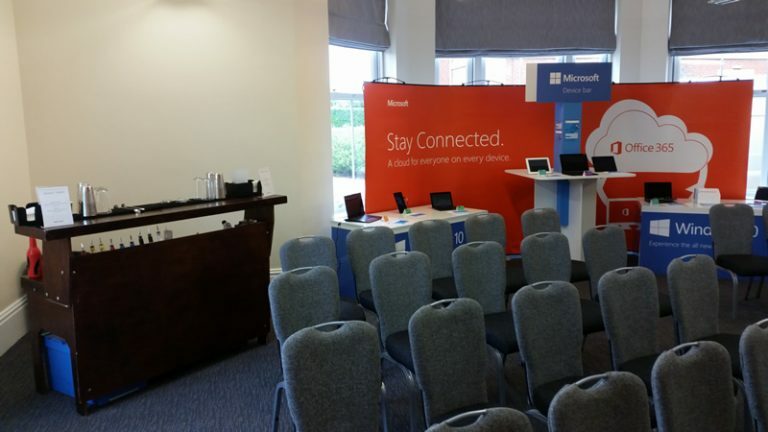 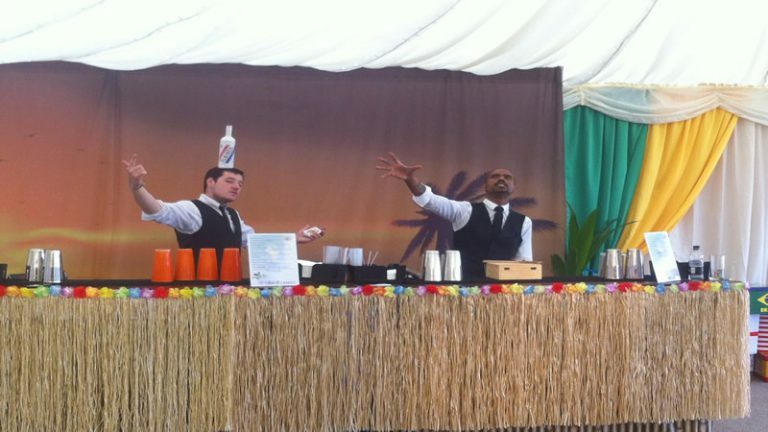 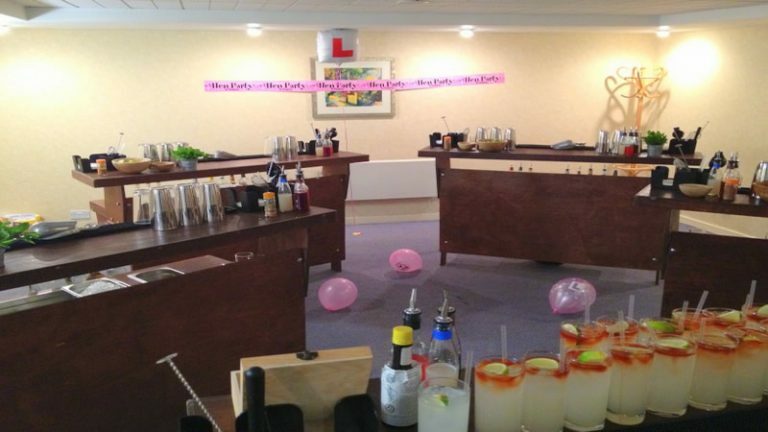 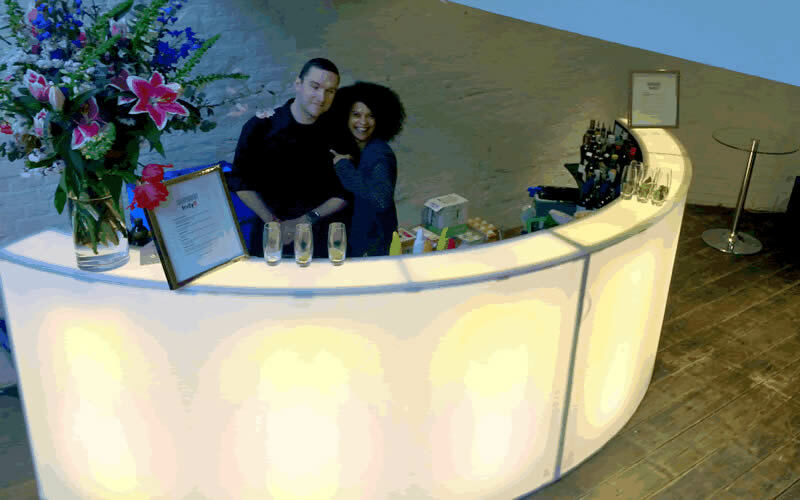 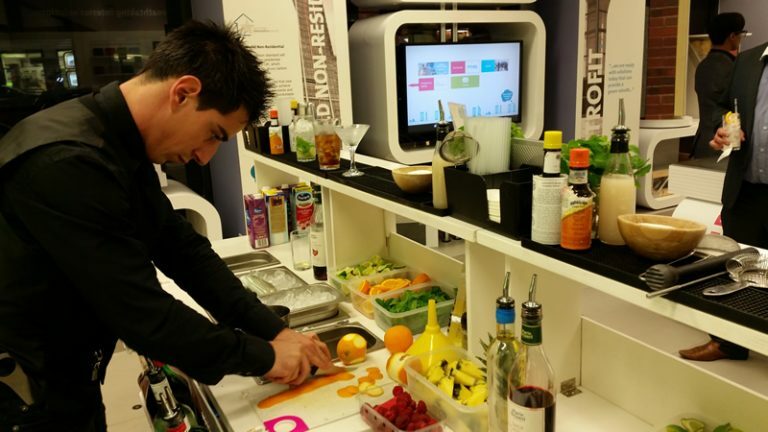 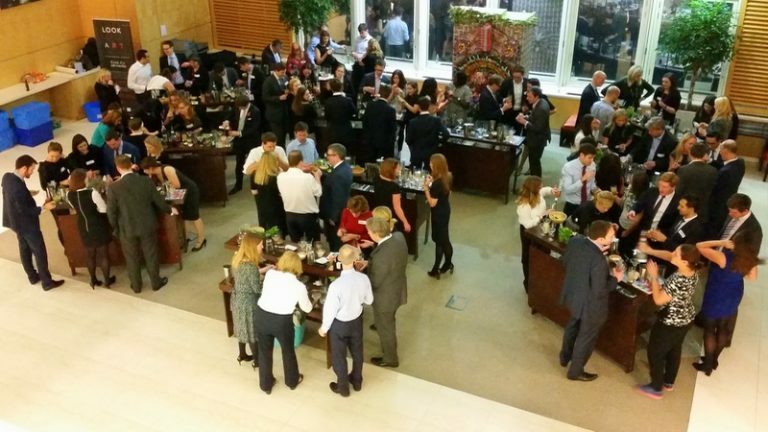 The real challenge, however, was the required mobile cocktail bar hire set up needed by us, prior to their event. 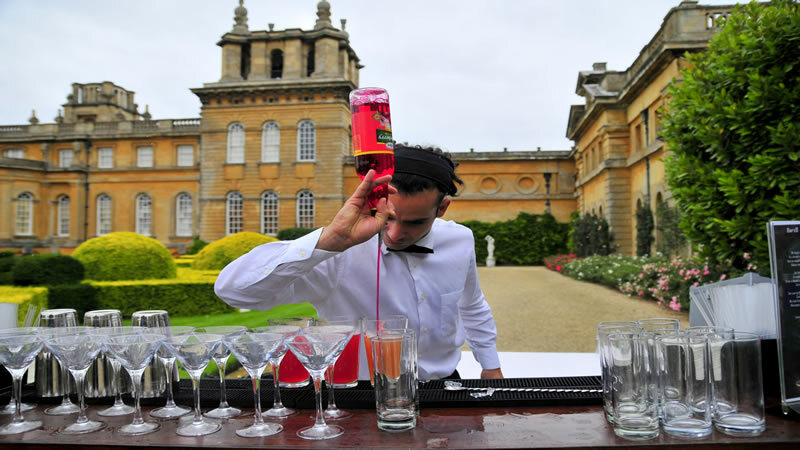 Kew Gardens became a UNESCO World Heritage Site in 2003 and therefore has a number of restrictions on vehicle movements and strict timings for set up and logistics. 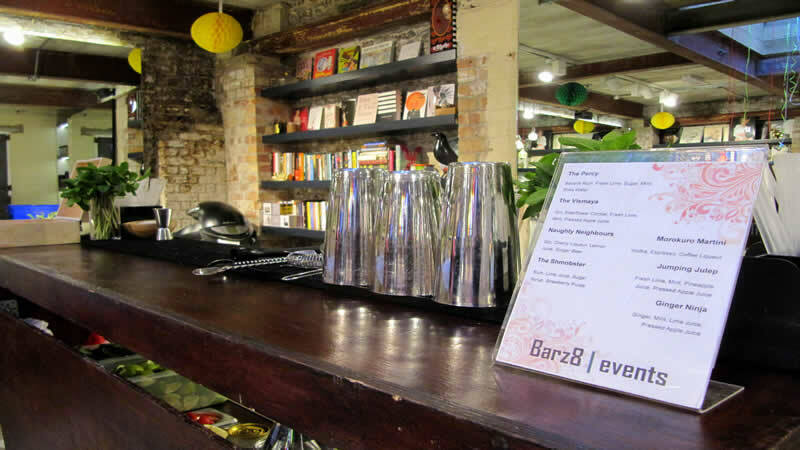 The Barz8 Events team planned their logistics and set up with great attention to detail. They made site visits and communicated well with the soon to be married couple and the event manager at Kew. 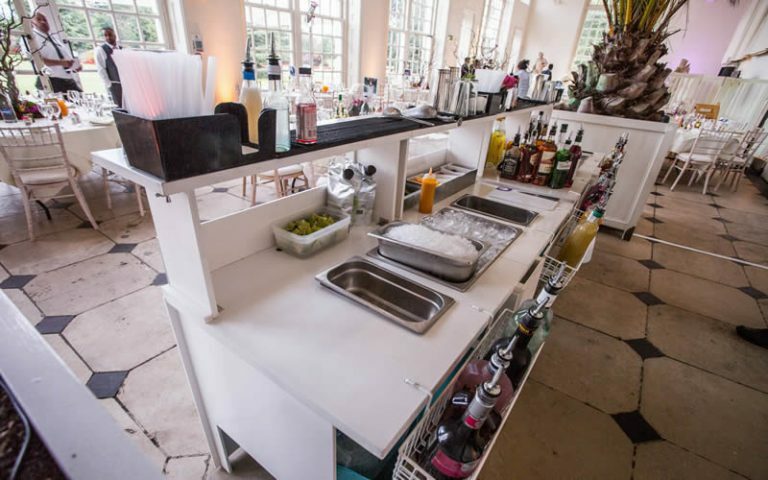 Mobile cocktail bars were set up in each location and supervised by our bar managers. 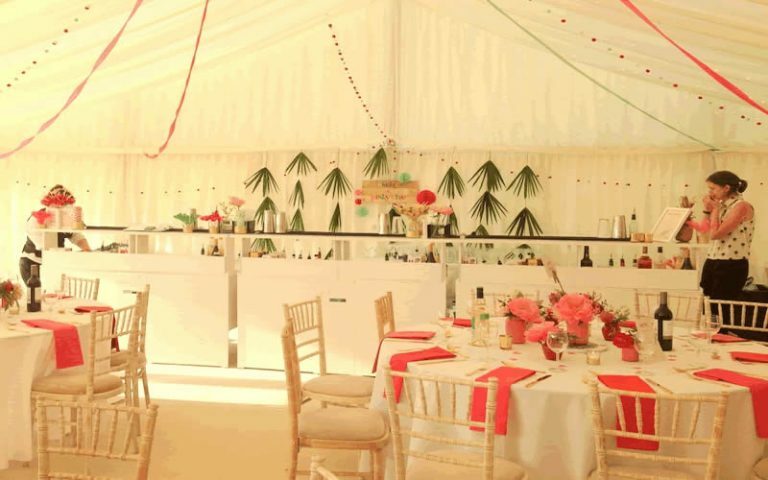 The wedding day ran beautifully and precisely. We ensured drinks flowed from the first guest’s arrival for the civil ceremony at the Nash Conservatory, continuing through to the floral themed cocktail reception in the Princess of Wales Conservatory and finishing up with an ‘unlimited mobile cocktail bar hire’ service throughout the evening in the regal Orangery. 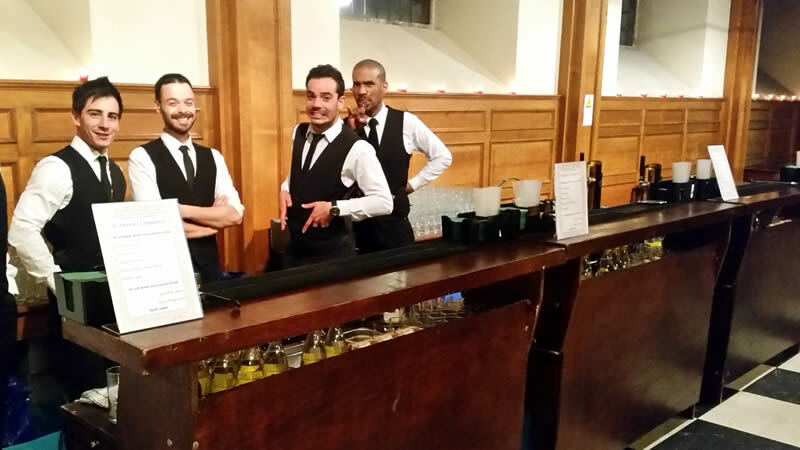 Happy newlyweds, guests, Kew staff and Barz8 team, on another successful wedding. 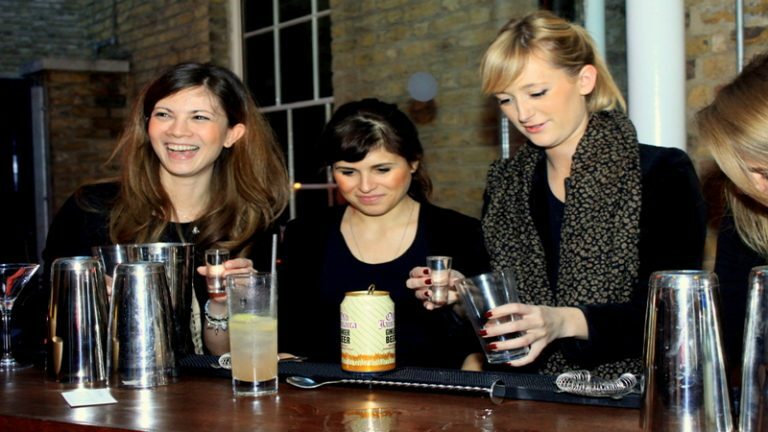 Running cocktail making classes is another of our specialties, we are unique and fun and that separates us from the crowd. 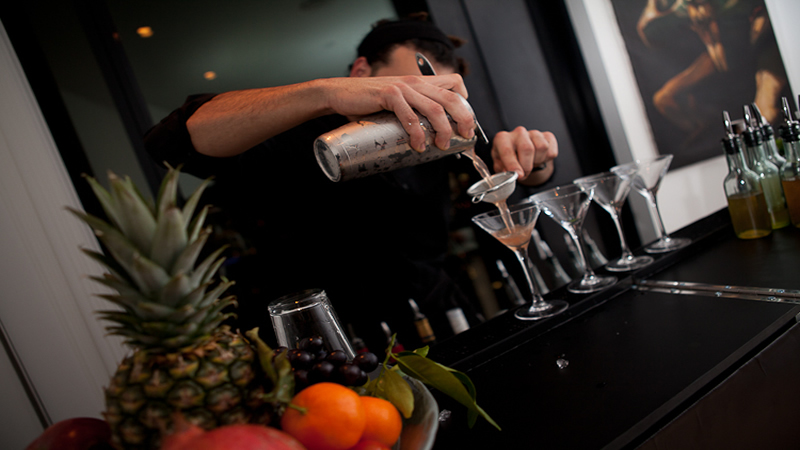 We have hosted classes on roof tops, in gardens, on cruising sailboats, in various interesting venues and many offices. 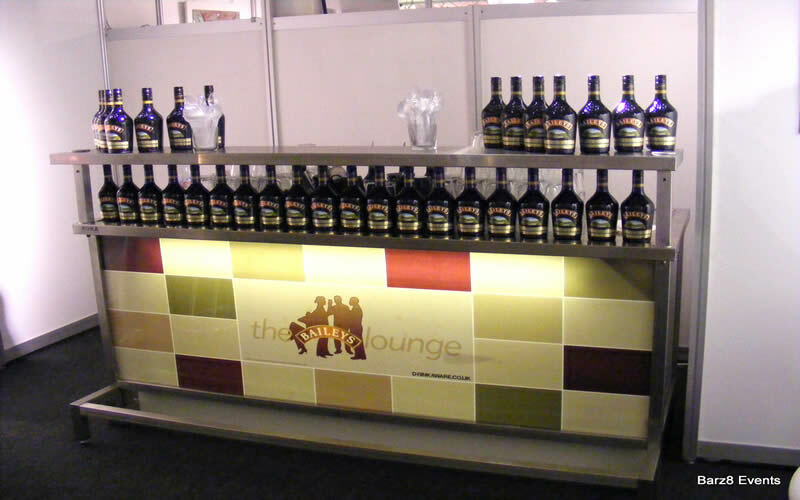 We will always try to accommodate a different or challenging request. 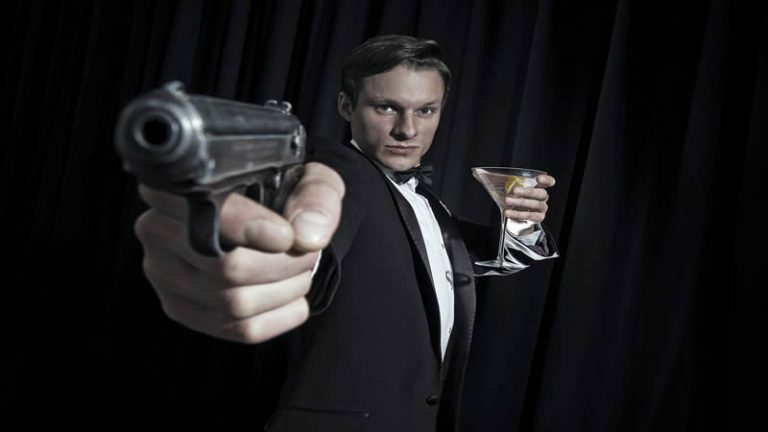 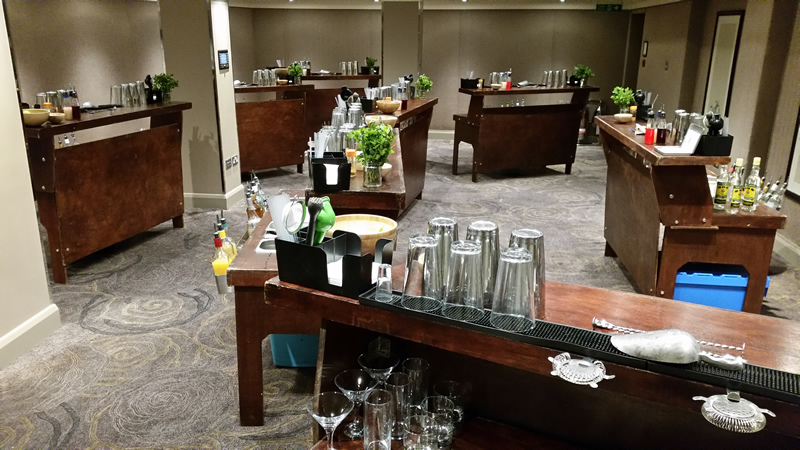 One particular occasion stands out; to run our cocktail making class to an 80 strong group of senior Russian bankers. 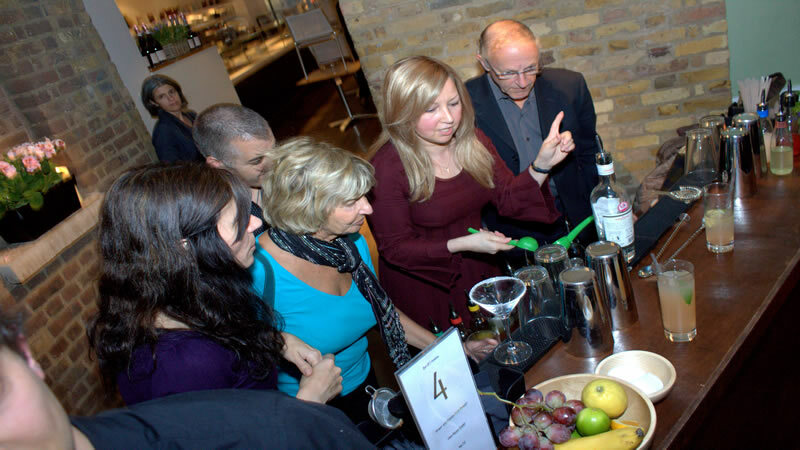 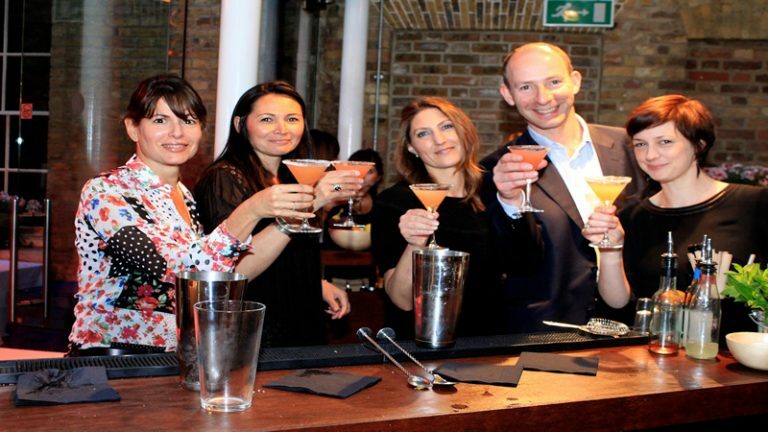 Teaching these London Business School executive education participants how to stir and shake the most exquisite of cocktails. 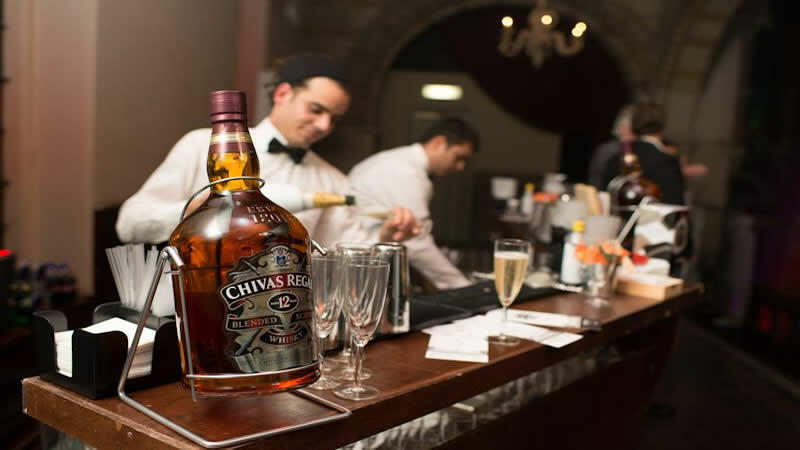 A doable challenge we think. Did we mention the class needs to be taught in Russian!? 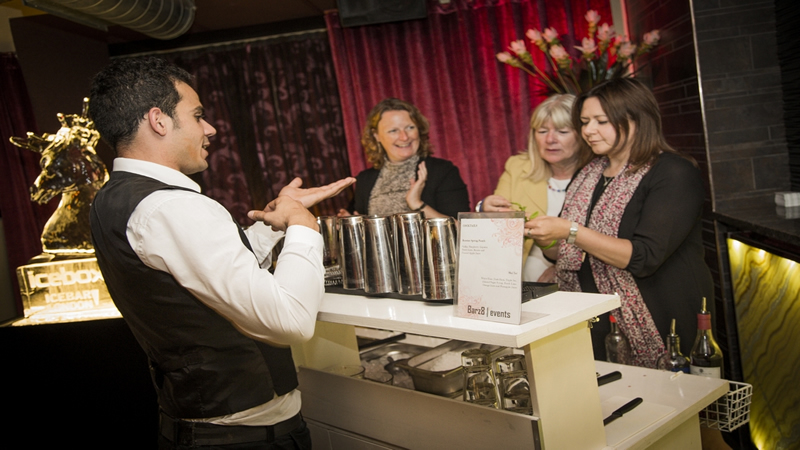 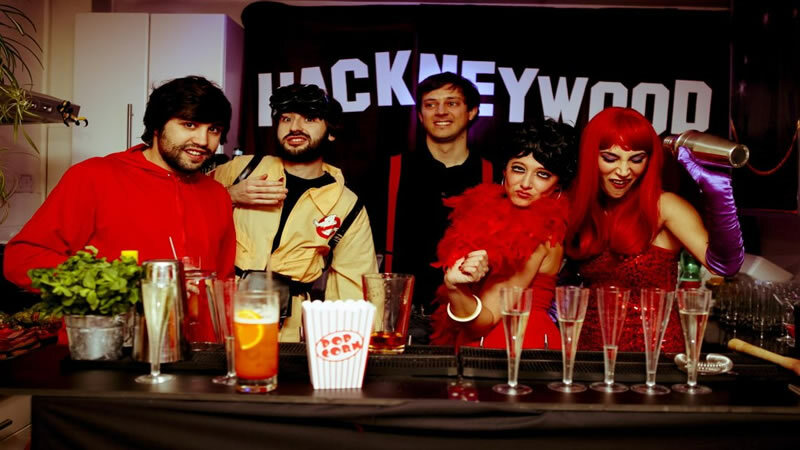 The group wanted to have an evening of fun activities all under one roof, in an exclusive central London venue. 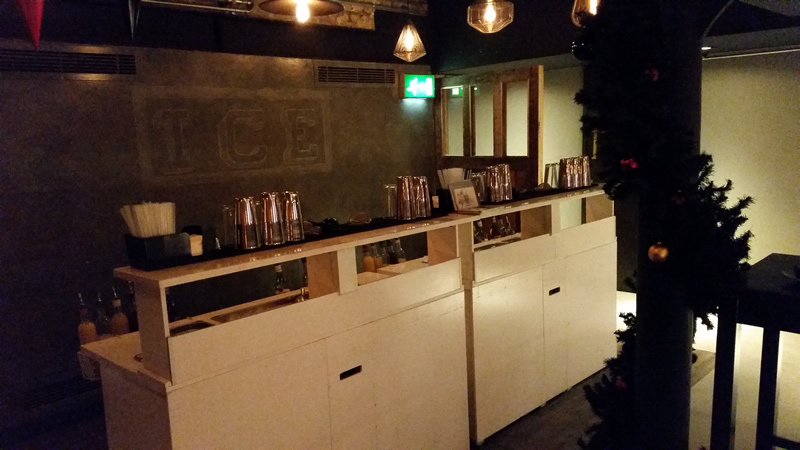 After suggesting a few good options and having a face to face meeting, the client opted for the ICEBAR London. 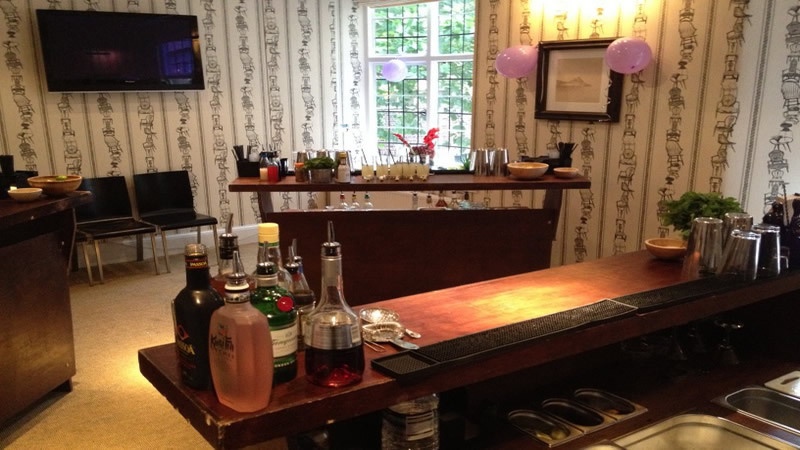 A modern exclusive and versatile venue, with a well-known cold experience, being an entire bar (walls, chairs, bar, glassware!) 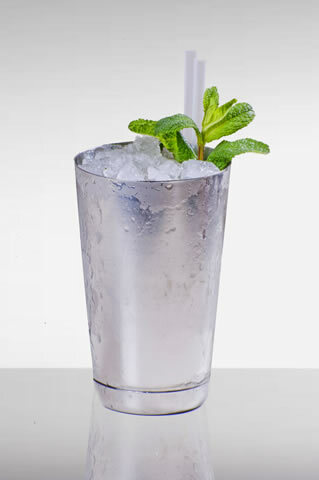 made from Swedish river ice. 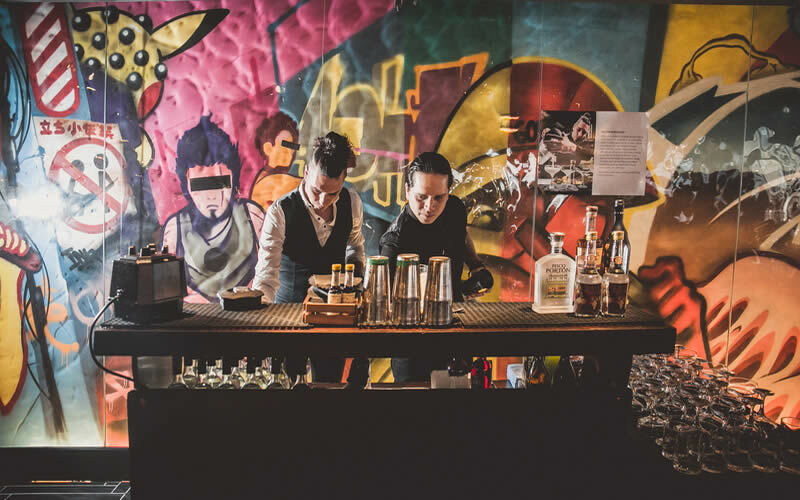 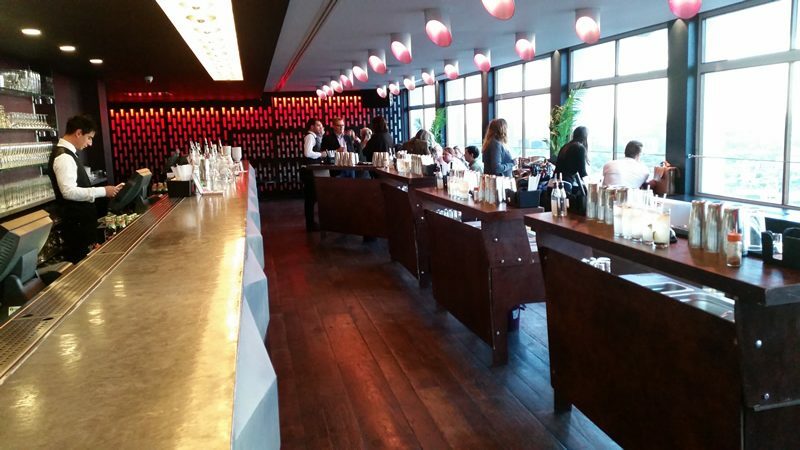 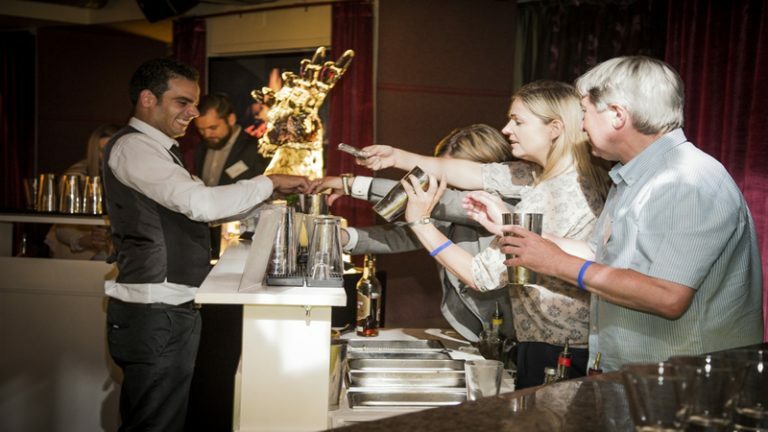 The venue also hosts a contemporary restaurant with enough space to host a full cocktail making class made up of 12 of Barz8’s custom mobile bar units. 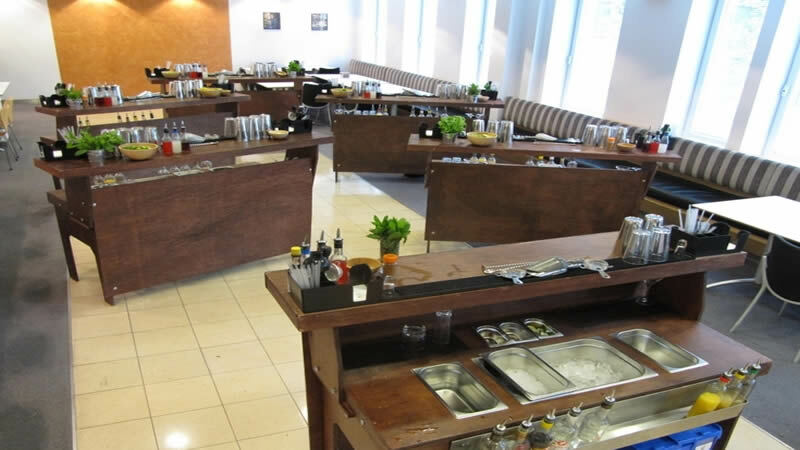 A big challenge for the team was to turn around the restaurant after the class was completed, by dismantling and removing the bars in half an hour. This was tight as the venue’s staff had to prepare the room for our clients dinner service. 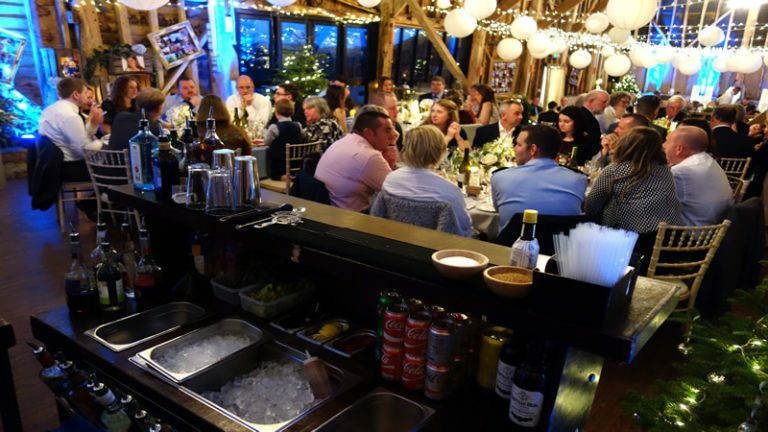 The guests were now preoccupied in the -5 degree ICEBAR. 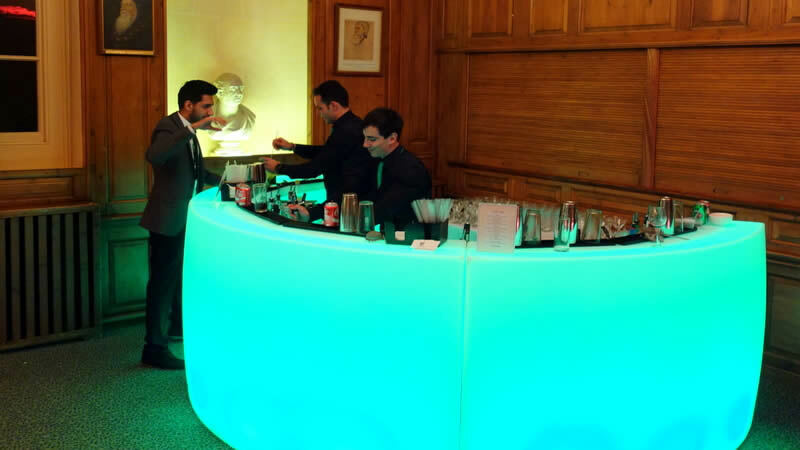 Barz8 organised the event from A to Z, creating a fully tailored package for the client. 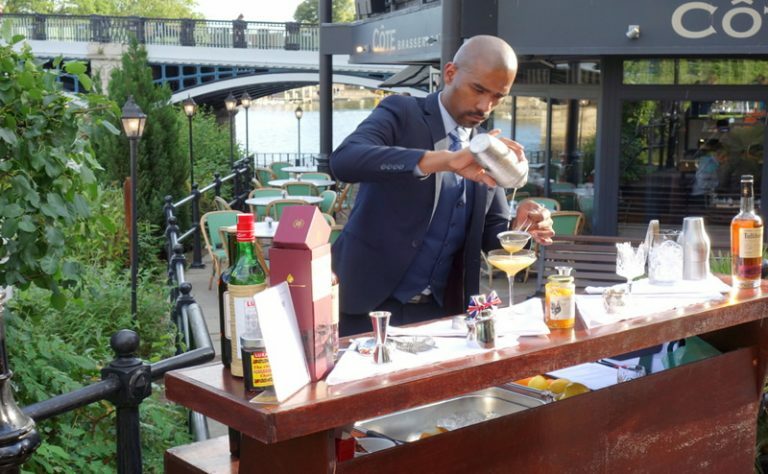 We ran a customised cocktail making class by our knowledgeable and entertaining Russian bartender, Alex alongside an English translation. 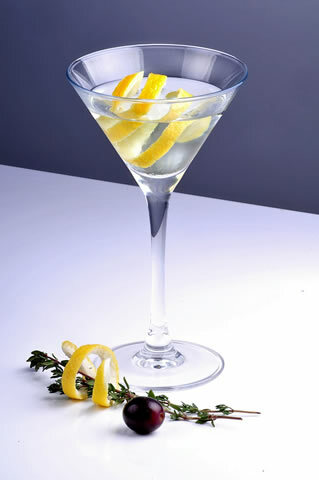 The winning cocktail on the night was the Siberian Martini, undoubtedly made with a Russian Vodka! The event was fast paced from our perspective and long and smooth from theirs. Barz8’s events team and the crew at the ICEBAR worked in perfect harmony ensuring the scheduled times were met, and a great night was enjoyed by all.